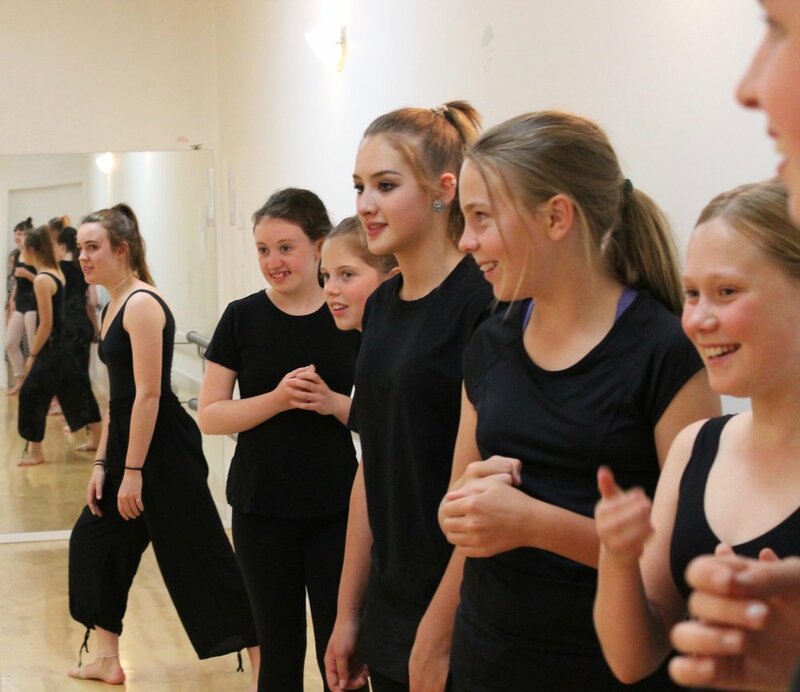 Experience the joy of dance while developing confidence, creativity and sound technical foundations. The Jazz program at Over the Moon emphasises safe and sustainable technique, musicality, self expression and fun! The music used in Jazz class ranges from Broadway songs (from shows such as A Chorus Line and West Side Story) through to more modern popular music. Songs used are always age appropriate. 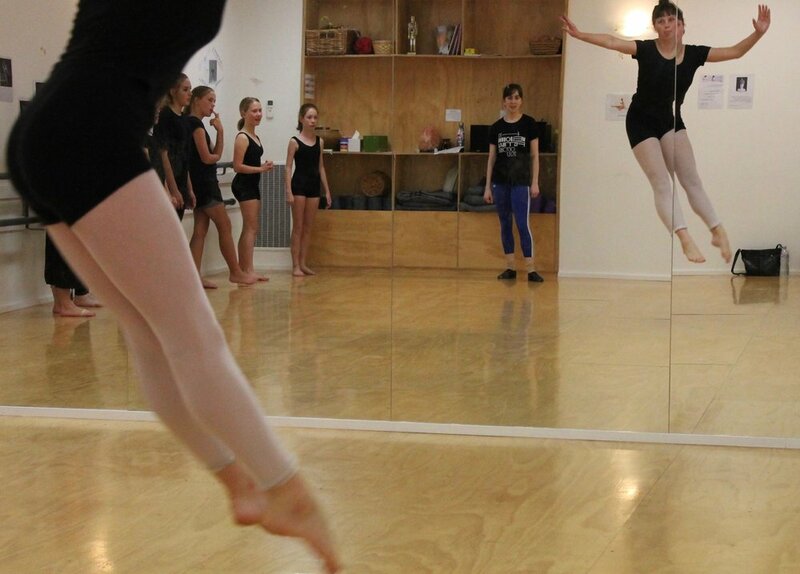 Students may enrol in Jazz alone or in combination with other styles such as Yoga/Creative Dance and Classical Ballet. Click here to view the Term 2 Class Schedule and Enrol.